“The Greatest Showman” was a favorite movie for many audiences. You will truly be amazed by this Second Life dance production based on the movie. 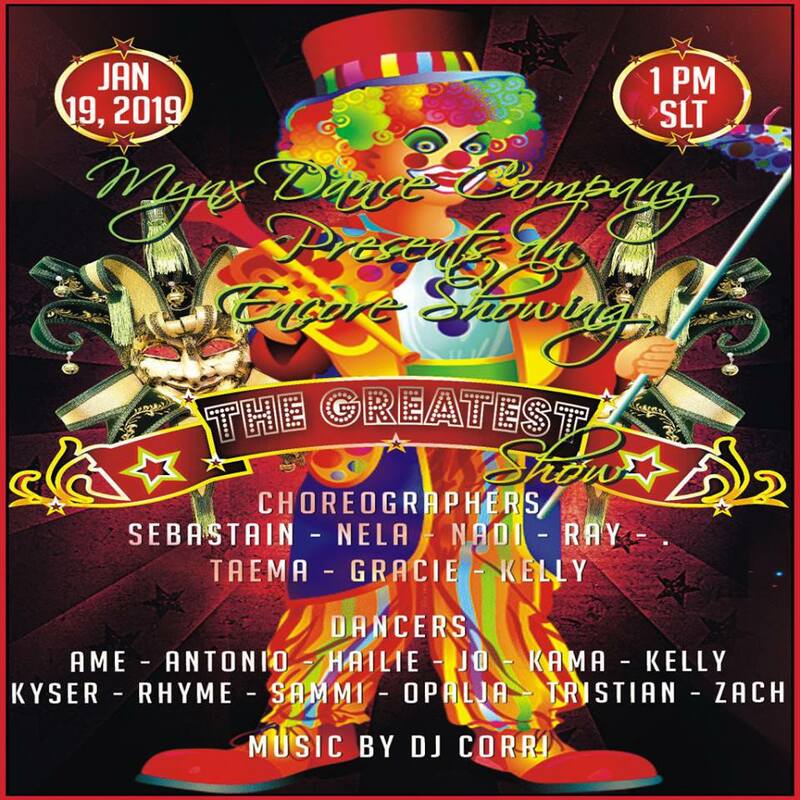 You are invited to come and join the circus for the day with Mynx Academy. 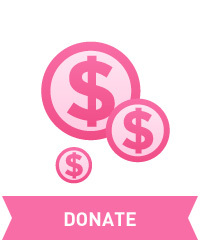 The show will start at 1 PM SLT on Saturday, January 19th and is for Making Strides Against Breast Cancer. This entry was posted in american cancer society, making strides, non-committee and tagged #acs, #American Cancer Society, #breast cancer awareness, #cancer, breast cancer, Making Strides Against Breast Cancer, making strides against breast cancer across second life, MSABC, second life on January 19, 2019 by sandieloxingly.